Finally, Northern California got some rain!!! All the residents of the north coast were excited including the fish, plants, and people. 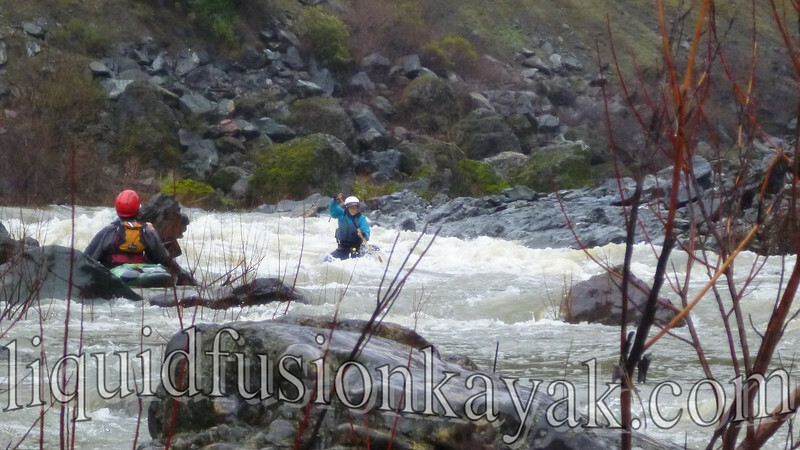 Our foul weather friends were particularly excited as it meant our first whitewater runs of the season. 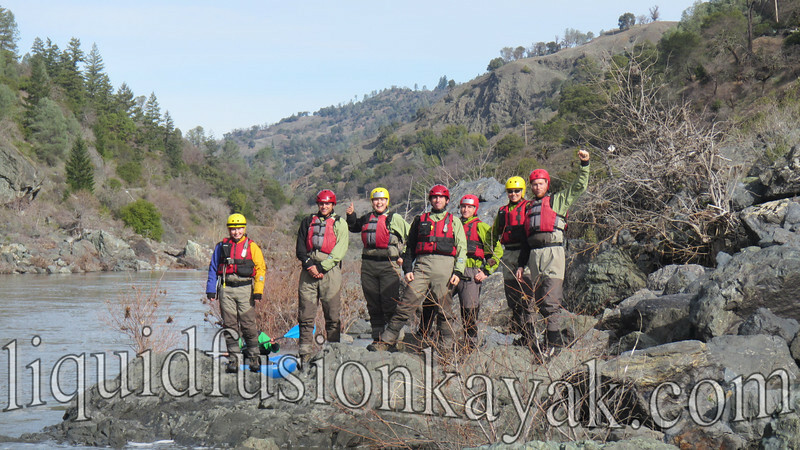 Off to the Eel River we went for whitewater kayaking adventures. 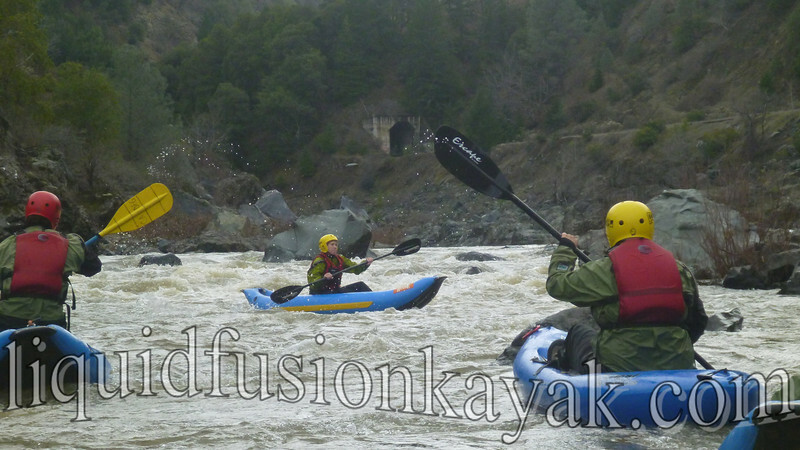 Jeff and I were exited to get our new Jackson Kayak Zen's some river time. 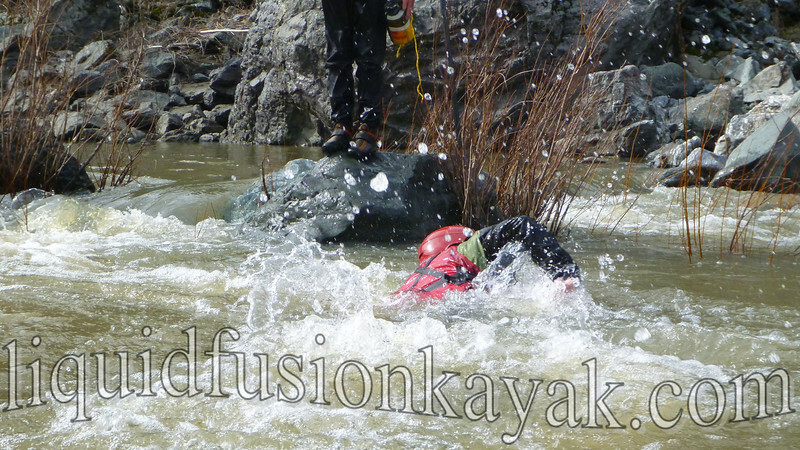 We were a little rusty on our river running skills but the Zen's performed brilliantly. 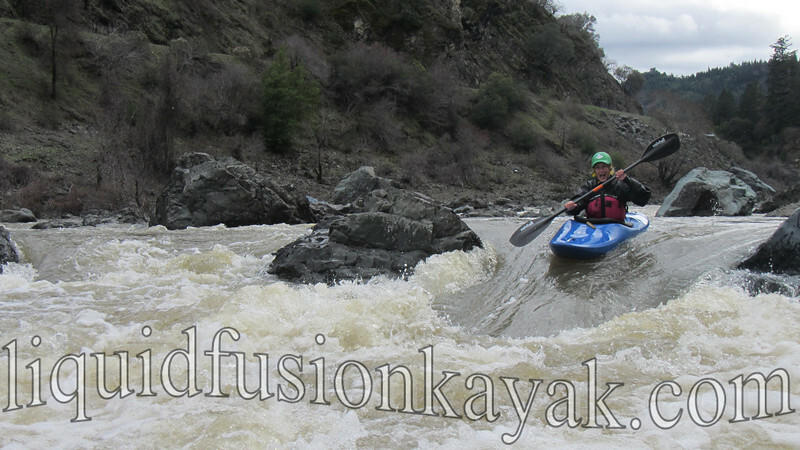 It was nice to be going down river and sharing the fun with others. And enjoying the wildlife of one of Mendocino County's inland rivers. The American Dippers are one of our favorite birds but we also enjoyed seeing bald eagles, wood ducks, and hooded mergansers. We didn't see any bears but lots of fresh bear tracks. One of our students saw a steelhead. 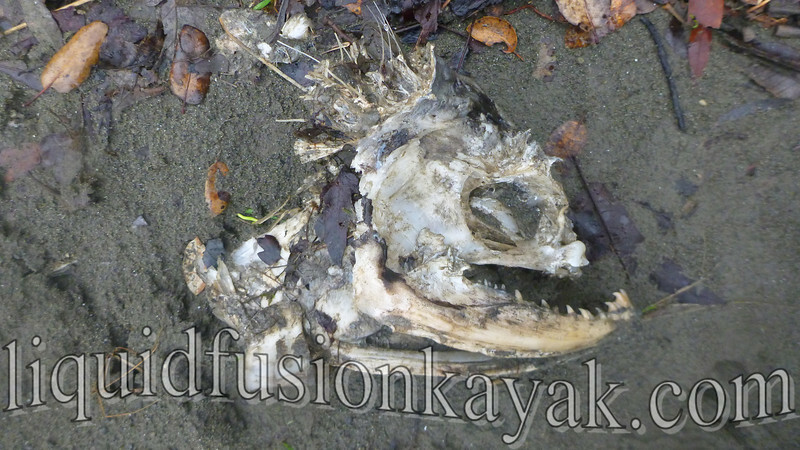 However with the silty water, the rest of us had to be content with seeing fish carcasses and heads. 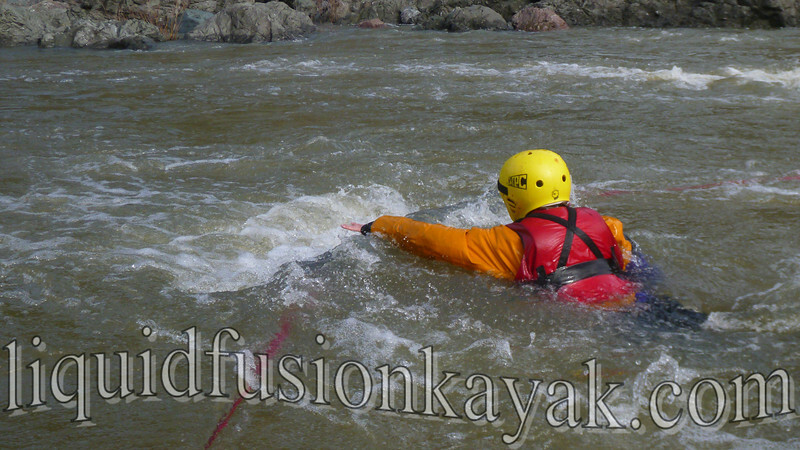 We also finally had the flow to do the second half of our Swiftwater Safety Training for Stream Surveyors. 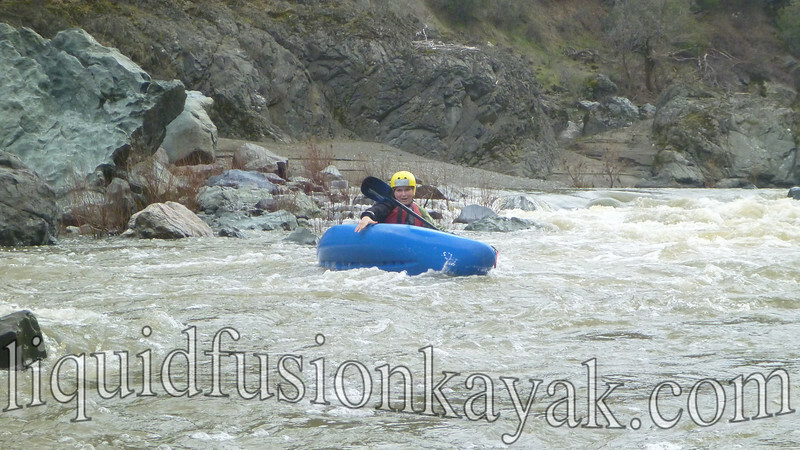 After a classroom day of theory, it was fun to get the local crew out on the Eel to practice their skills. We practiced swimming in current. Throw bag and rope skills in the current proved a little more challenging than anticipated . 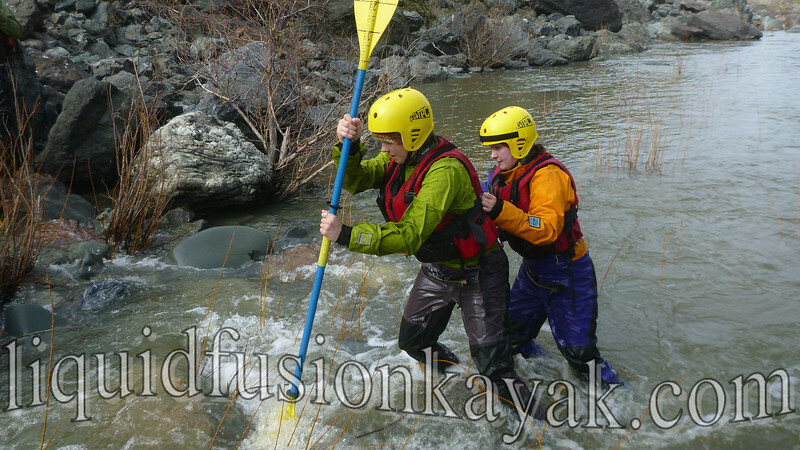 Wading with partners was fun. 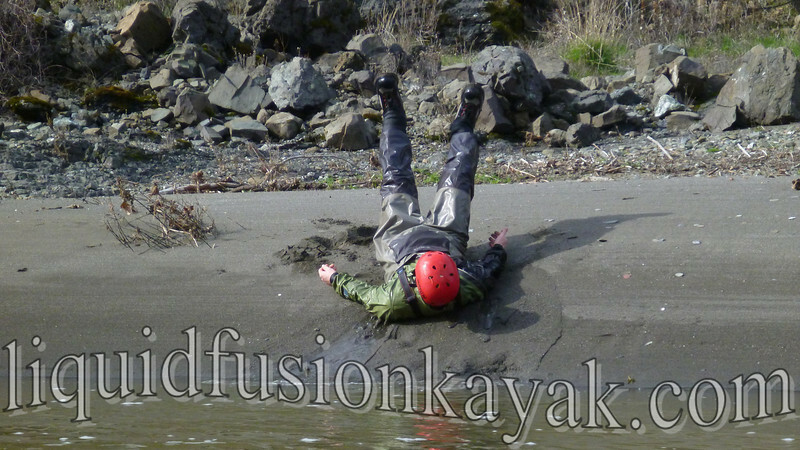 But even more fun were the kayaking skills. 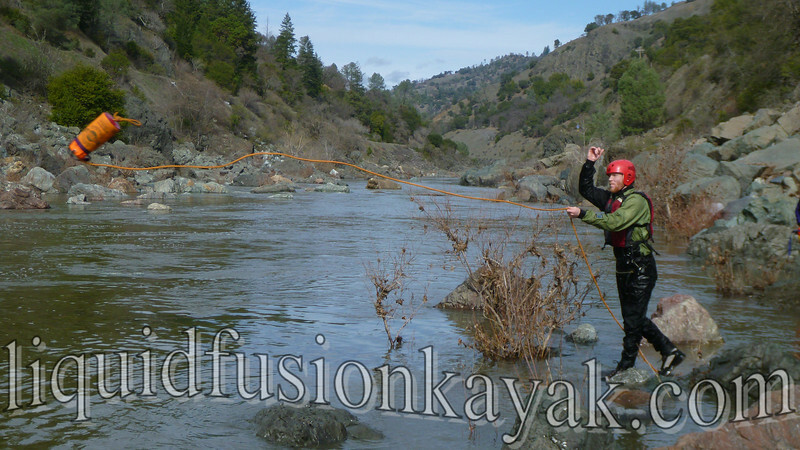 The flows on the Eel River are slowly dropping, but we are crossing our fingers that next week's forecasted storm keeps us going with the flow. 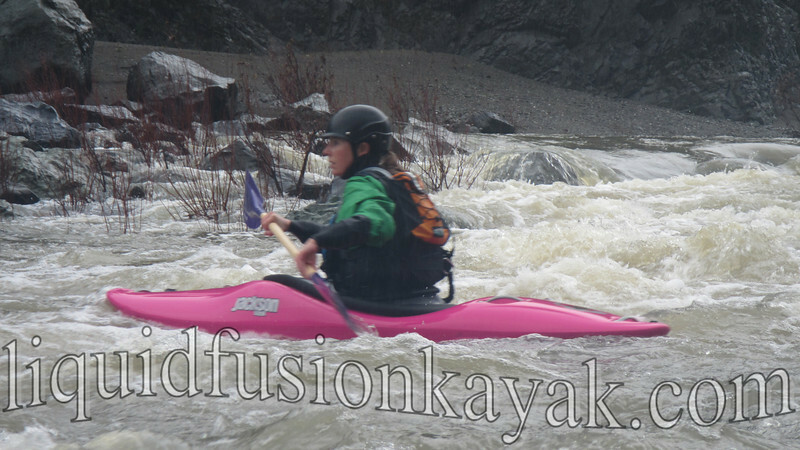 If you are interested in a guided kayak adventure or class with us on the Eel River, please contact us to be on our "Go with the Flow" email list. 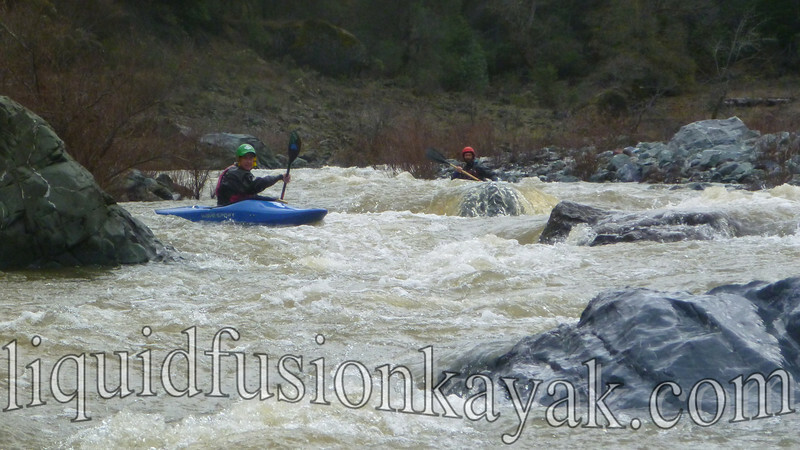 Here's a link for more photos from our February 2014 Eel River Whitewater Adventures.